Jack Wilshere has been on the books of Arsenal his entire professional club football career so far and has a contract with the Gunners until June 2018, but his future at the Emirates Stadium is wrapped under uncertainty. The England international midfielder spent the 2016-17 campaign on loan at Bournemouth, and he has been linked with moves away from Arsenal in the summer transfer window. 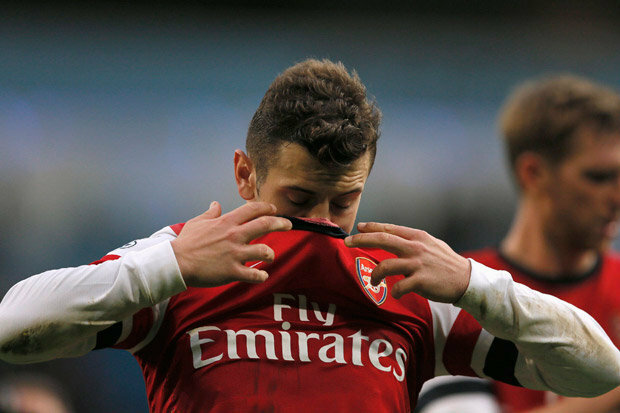 Wilshere is injury prone, and that is one of the main reasons why his progress and development has been stunted. When the 25-year-old midfielder is fully fit and on his game, he is one of the best players around, but that does not happen too often. Even last season, the Englishman has issues with injury and could make only 27 appearances in the Premier League – 22 of them were as starts. Arsenal have enough good and quality midfielders, and although they failed to finish in the top four of the Premier League last season, the presence of Wilshere would not have made much of a difference. There is healthy competition in the Gunners’ midfield at the moment, and Wilshere would only struggle for playing time if he remains at the Emirates Stadium. With just one more year left on his current contract, it would make sense for Arsenal and Wilshere to part company. Wilshere may not be good enough to play for a top-six or top-seven team in the Premier League at the moment, but he could do a job for the likes of West Ham United, Southampton or West Brom. 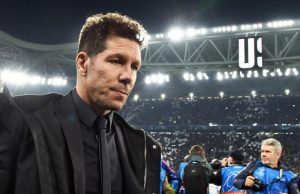 In fact, the Englishman has been linked with a move to the Hammers in the summer transfer window, and you could place a bet on him to end up at the London Stadium for the 2017-18 campaign. Sportsbet allows you to place bets on sports such as football with bitcoins, and it could be worth placing a small sum on Wilshere to leave Arsenal this summer. West Ham have a strong midfield, but Slaven Bilic could do with an attack-minded and dynamic player such as Wilshere. 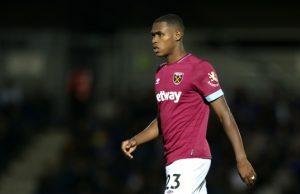 The Englishman is good defensively as well, and his ability to make runs at opposition defenders and take on players could add a new dimension to the Hammers’ attack. Manuel Lanzini has taken on the role previously played by Dimitri Payet before his return to Marseille in the January transfer window, but could Wilshere compete with Mark Noble for a place in central midfield? He certainly could. There are talks of Wilshere going to Turkey. Turkish football is good, but it is not at the level of the Premier League, La Liga or Serie A. It would be a bad career move for the Englishman if he joins a club in Turkey. Even a club in the bottom ten in the Premier League would be a better choice for Wilshere, who certainly has the talent and the potential to develop into a great player in the coming years if he remains free from injury.